The infographic and data visualisation arm of Splashpress Media, Infographiclabs, recently teamed up with IOIX, one of the leading marketing firms in Japan to create an visualisation of the growth and success of Evernote over the last few years. Several changes will be coming to Splashpress Media now that we have left the summer months behind and are well into Autumn. At the crossroads where old school journalism and new media stickiness collide is where you will find Mel. Using over 15 years of online experience, Mel manages communities with thousands of members who have grown to appreciate his tenacity, reliability, dynamism and wit. Mel has been working as a blogger for several years now and has had writing stints at Splashpress Media blogs such as Forevergeek in the past. He has now rejoined us as a full time team member and will be covering a variety of blogs in the tech and entertianment channles such as Apple Gazette, 901am, Celebrific and Filmsy. He will also be account manager for our MyBlogGuest profile and responsible for all guest posts on SPM properties. Several sites within these channels will be redesigned and re-launched in the next 6 months so stay tuned to this blog for updates! During September we have been moving forwards with our partnership with ManageWP. 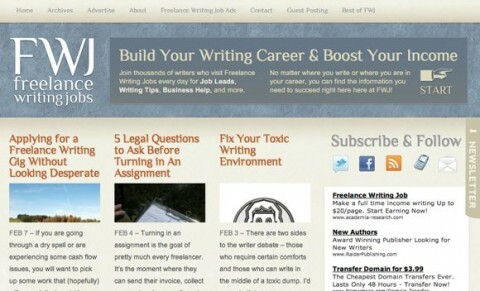 This allows one to manage multiple wordpress sites from a central location. This is a must have for all publishers operating multiple blogs as it has time saving functions such as upgrading plugins and themes with a single click. 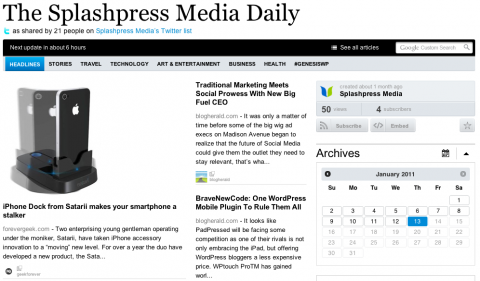 The entire umbrella of Splashpress Media covers well over 700 blogs so this will a crucial time saver for us! Centralised plugin and theme upgrades. Bulk installations on multiple blogs. ManageWP Tour from ManageWP on Vimeo. 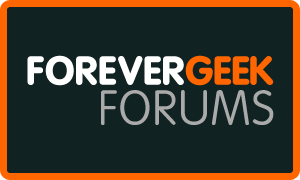 We are currently working on a brand new forum for our tech/geek site Forevergeek. This will be a board to bring together our readers in one place where they can share their geeky finds on the web, argue over who would win in a fight between Spiderman and Batman and moan about George Lucas’ latest edits to the Star Wars saga. The forum will be launched in early October with a competition and some great prizes for the readers that create the best new threads, stay tuned to the site! Blog Search Engine has been running with a paid membership model for around 18 months now and we are going to be revamping its design and also announcing some new packages for bloggers to get even more exposure for their blogs. Expect to see this launched around the first week of October. Over the last months the online media scene has changed massively and more than ever users want to follow sites on other devices and platforms. RSS has been one of the major subscription options for tech geeks since years already but never really did take off among non ‘techies’. The internet landscape has also changed in the last two years and no longer is Google the first location people go to when logging in. 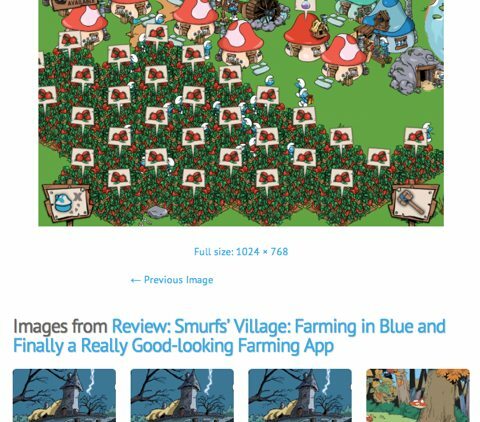 More so have mobile devices become more and more platform and especially the new favourite of everyone… Facebook. 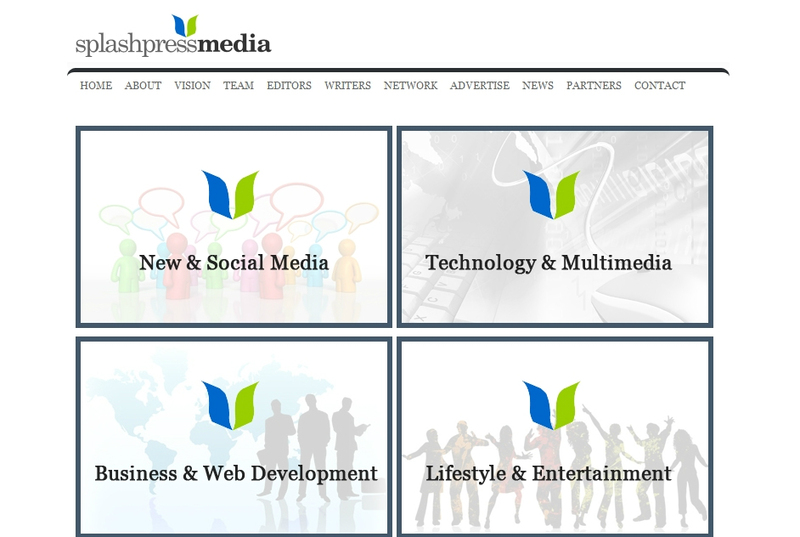 Here at Splashpress Media we do find it important to allow people the possibility to discover our content on their preferred platform and follow us in the simplest ways possible. Almost all our sites can easily be found on Facebook and push updates to your news feed every time new content is published. Fans of cooking can easily subscribe to bFeedme on on Facebook and receive the latest updates in their news feed. of course all our sites can be found on Facebook. 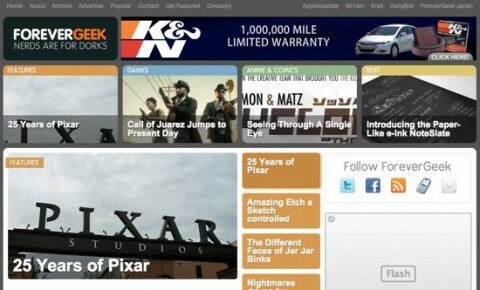 If you prefer using Twitter to stay updated with our newest content, you can also follow every site on Twitter. Additionally we created new Splashpress Media Newspapers on Paper.li. Paper.li might be the most interesting option for followers who don’t have time to keep up with all our sites but want an easy way to decide what to read. Over the next months we will continue to expand to other platforms. The Splashpress Media team is also glad to be able to announce the release of Search Plugin for WordPress v 0.0.3.9, a collaboration with IOIX, one of the leading Japanese online marketing companies.